Mother's Day is upon us, can you believe it? Not only that, but my 1st anniversary with my husband and then my birthday...the list goes on! My point is that there is always something to celebrate, and sure you could run by Bath & Body Works and pick up another candle, or worse grab a gift card on your Target grocery run. But what about gifts that actually mean something? I'm sure you're thinking, "My mom wasn't in a sorority, neither am I!" or something along those lines. But A-List has a little something for everyone. 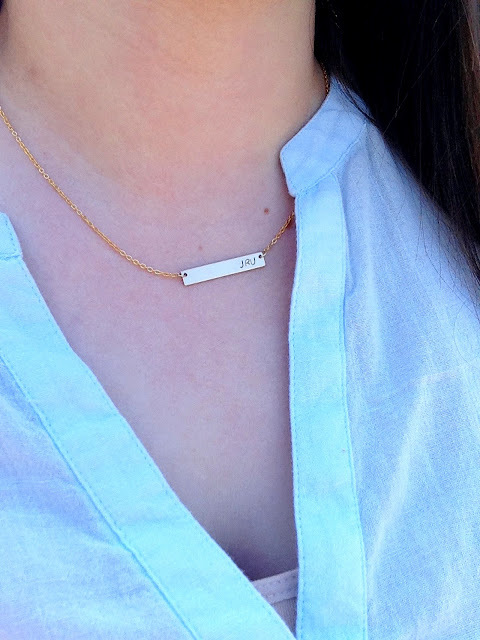 I love this initial necklace, it would be perfect for mom with her own initials or her children's initials! It is such high quality and I love how dainty and delicate it is. This is my favorite piece from A-List Greek, the Roman Numerals on a bracelet. 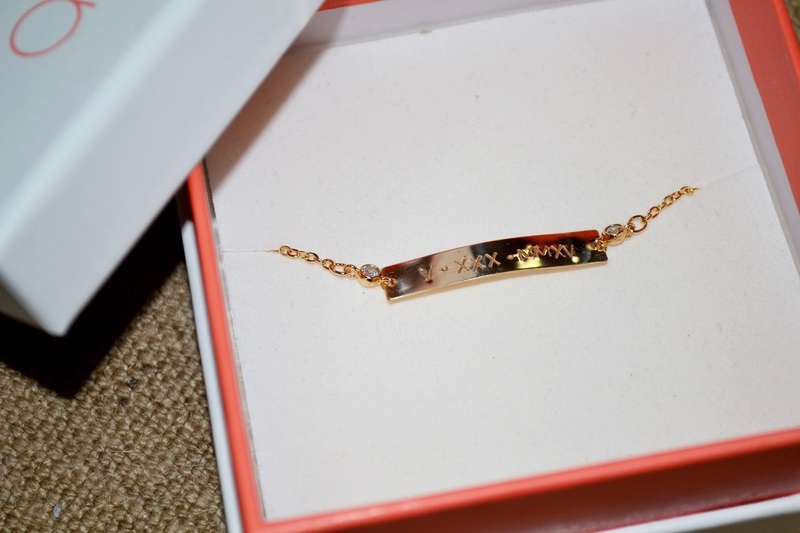 Perfect for stacking, this bracelet has my wedding date engraved into it. It is so special to me and I love wearing it almost every single day. My next purchase from them will either be the state necklace or the coin and pearl charm bracelet. I think all of these options would be great for Mother's Day or a birthdays, or even graduation gifts! Check out A-List Greek's website and their instagram to see their baubles in action. My necklace in action-I'm seriously obsessed. Let me know down below what you think of A-List Greek's goodies! A big thank you to A-List Greek for providing me with the opportunity to wear their beautiful products. All opinions in this post are are my own. 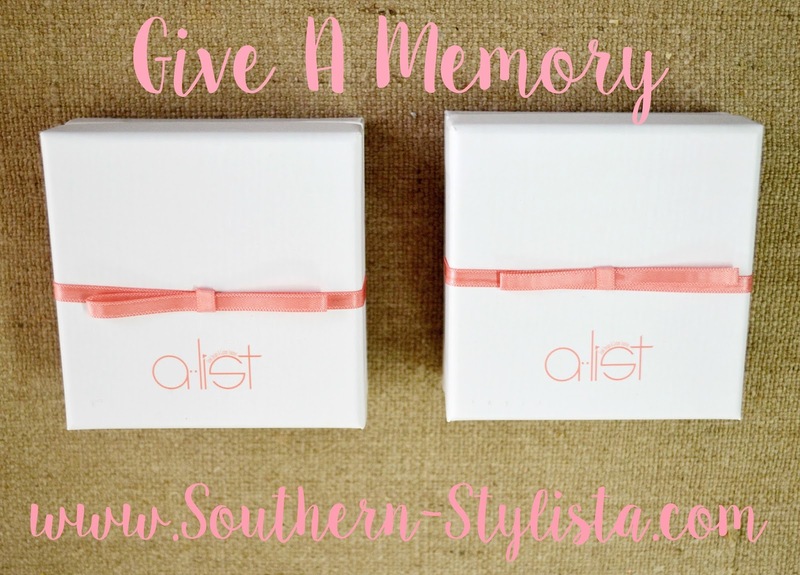 Thank you for supporting brands who support The Southern Stylista. YES! This would be a fab gift idea for Mother's Day! I love dainty necklaces too and I'm sure moms will. Anyone would be thrilled to receive a beautiful necklace like this for any occasion. It is my birthday right around this time too, have a lovely Mother's Day this is too cute! I love the roman numerals idea. The necklace looks lovely on you! Customized gifts truly are the best! Beautiful pieces! i like the necklace. it is so simple & sweet! Unique and beautiful!! Happy Birthday month. I'm a May baby too. It's a good month!! Love your new jewelry piece! Excellent gift idea! I love that necklace! Very pretty and simple! 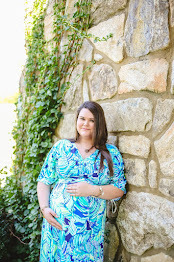 That initial necklace is gorgeous and would make the perfect Mother's Day gift! I just did a post with A-List Greek a few weeks ago, they're so sweet and I love their jewelry. Love the pieces you have, so beautiful! What a great gift idea! This necklace is gorgeous! This is SUCH a great gift idea! I love this necklace, so beautiful! This is such a great gift! 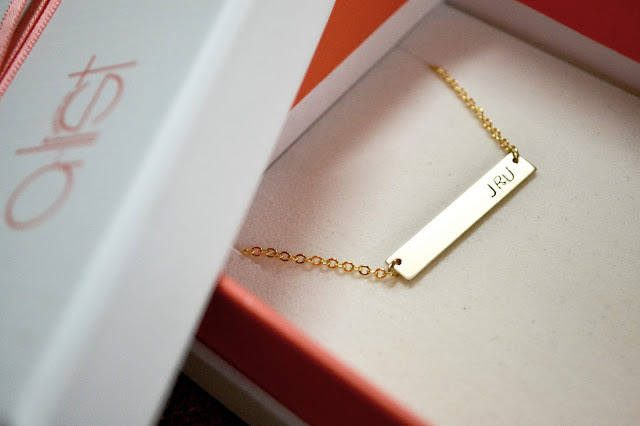 I love anything that's personalized! What a beautiful necklace. It would make an amazing gift. Necklace looks so elegant! It's just for wonderful lady.